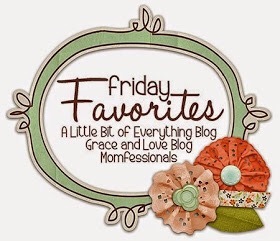 A Saturday edition of Friday Favorites 🙂 This Friday Favorites is dedicated to all the help I have had after having Gemma. 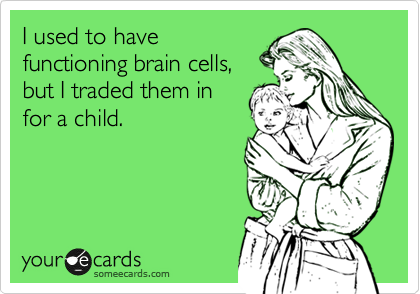 I know I will forget to mention some, but that is because I have major MOMMY BRAIN! This time around, I am making more of an effort to let people help me and seek out the help when I need it. 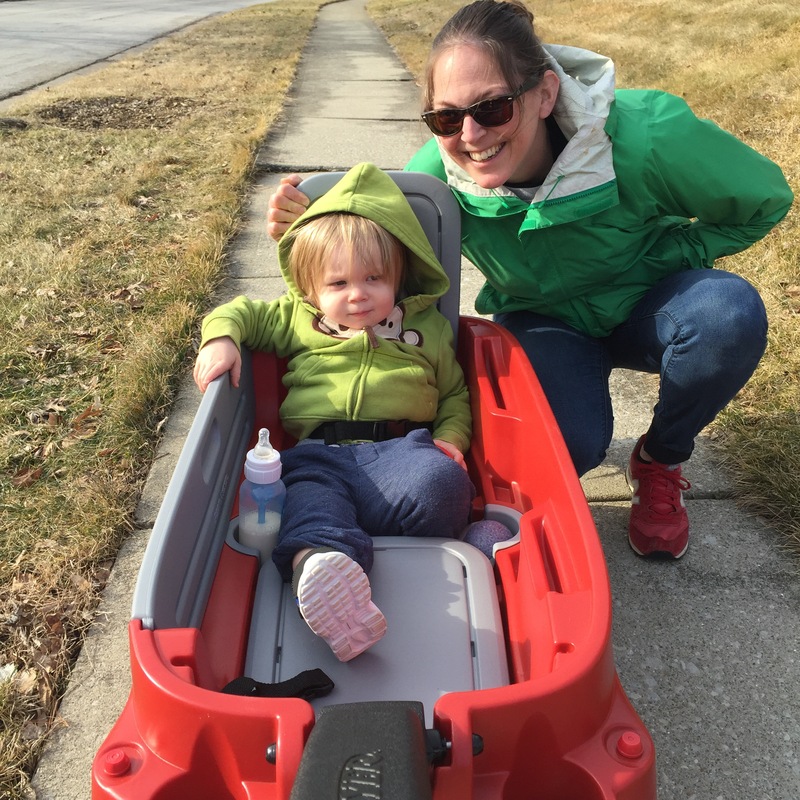 It’s not always easy, because after becoming a mom I became someone who tried (still tries?) to do it all. Maybe that is just what happens to all of us when we have kids. But this time, I was (am?) determined to relax and let others help more. Everyone knows I just had a baby and have a toddler, there is no reason to try and make things perfect. So, I have been doing my best at letting go and letting others in. And you know what? This postpartum/newborn time has been MUCH more enjoyable and manageable. 1. The hospital. This time around instead of trying to get the heck out of there as soon as they let me, I wanted to stay as long as our health insurance would allow (ummm, hello?! The cost of c-sections? I was going to get every last ounce out of the stay as I could!). I stayed four nights, asked for all the help I needed and sent the baby to the nursery (which I barely did for Ashton) to get some stretches of sleep and showers. When it was finally time to leave, I felt ready and a little rested (unlike the first time around). 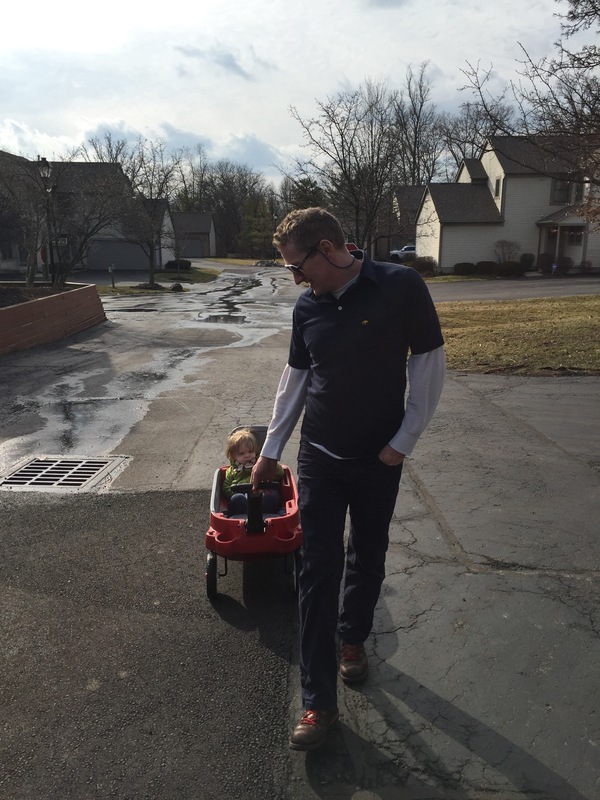 This was soooo helpful going home to a house with a toddler. 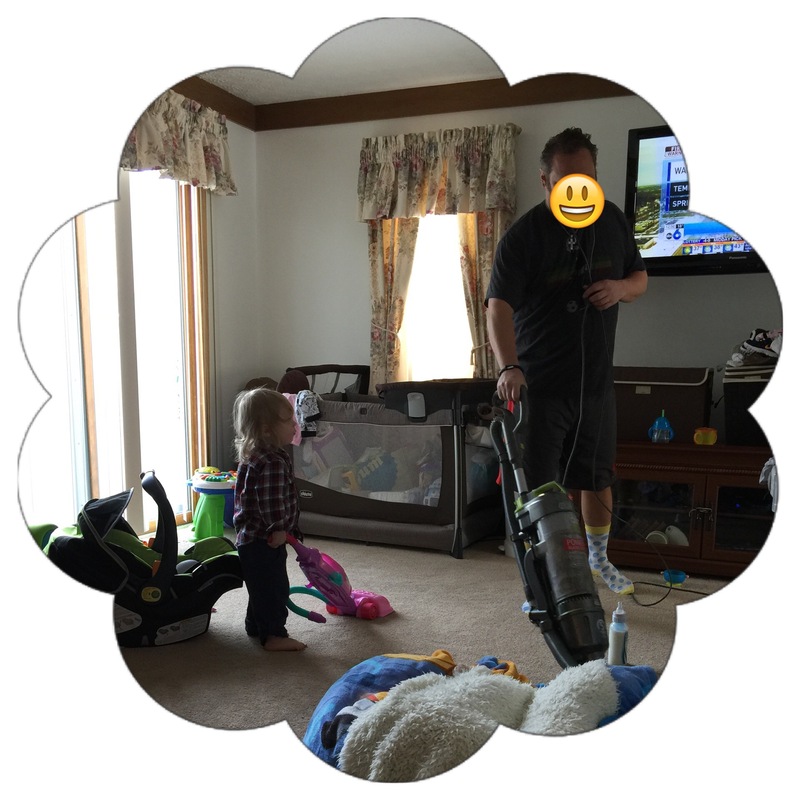 Vacuum buddies. Start him early! 3. Friends and my MOPs group for bringing meals over for our family. I joined a moms’ group about a year ago, and recently met one of the moms in the group at a birthday party. She offered to create a meal-train for us, and actually did it! Sometimes people have great intentions, but life gets in the way of actually doing things (I know I am guilty of this). But this sweet girl set it up and it was a HUGE blessing. On top of some of the moms from that group signing up to bring meals, sweet girls from my MOPs group table organized a week of bringing meals, gift cards and presents for Gemma too. MOPs is an incredible organization for moms of little kids, and I found out about it last summer via a blogger I adore. After she spoke so highly of it, I found a local group and signed up (this took a lot of courage as I didn’t know anyone there. And I am not one to venture out of my comfort zone too frequently). Joining this group has been so awesome and I have made some great friends through it. 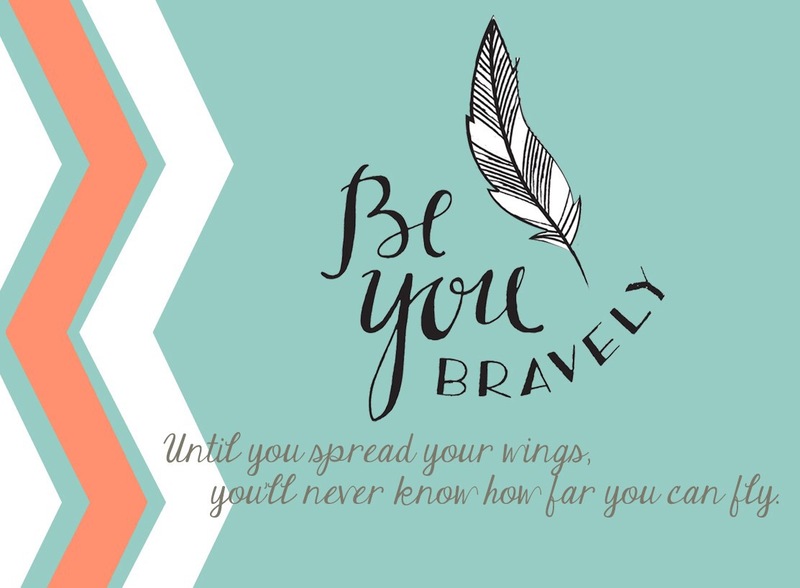 The theme of MOPs this year is “Be You Bravely.” Coincidence? I think not. 4. Family. From the Friday I went to the hospital to have Gemma until now, our family has done TONS. From cooking and cleaning to babysitting and carrying Ashton to bed while I can’t. And the gifts for both Gemma and Ashton… our family has really spoiled them. And us. So thankful for them ALL! 5. Last but not least, my mom. She falls into the family category too, but she deserves her own category 🙂 She is the most selfless giving person I know, and I don’t know what I would do without her, her help and the love she pours out on all of us. She took a ton of time off from work to help us out before and after Gemma was born, and there is no way to thank her enough. She puts up with me when I am grumpy and tired (sorry mom), has been amazing with helping us get into a little bit of a routine and she even let me get eight hour stretches of sleep a few nights in a row (priceless). I am so sad that she will have to go back to work this next week, it has been so nice and so fun having her around so much. 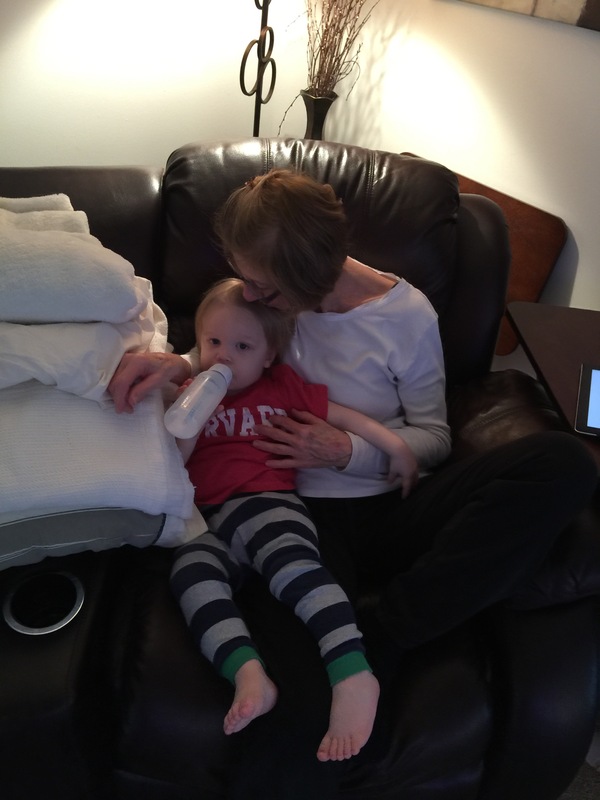 Our kiddos are definitely blessed with the best Granny in town! What have I learned? Help is good. Ask for it (the worst that can happen is they say no). It takes a village. Enjoy the people who help, they are good, precious people.